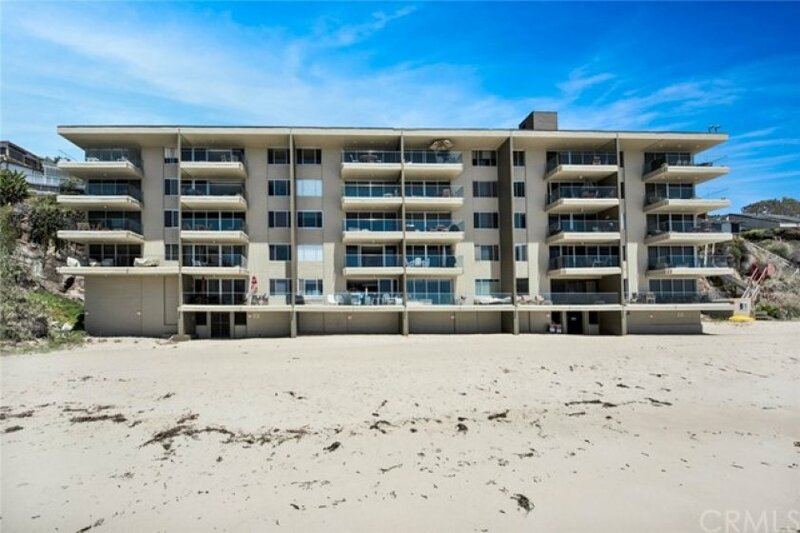 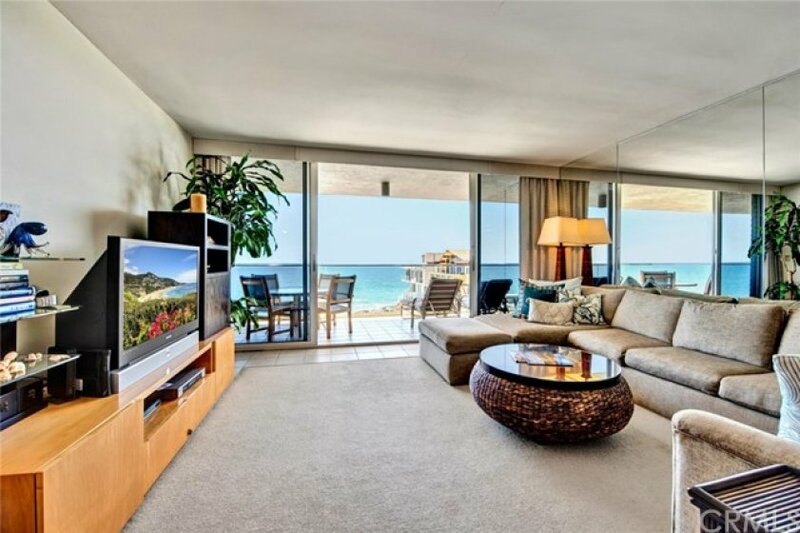 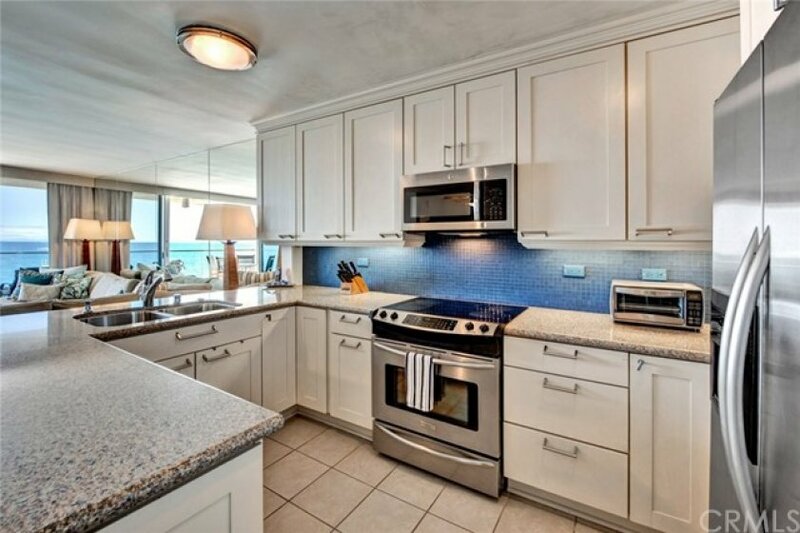 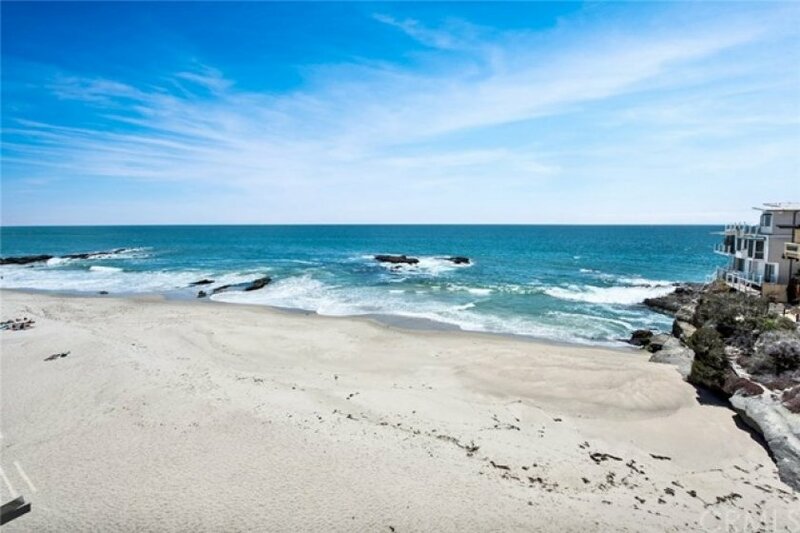 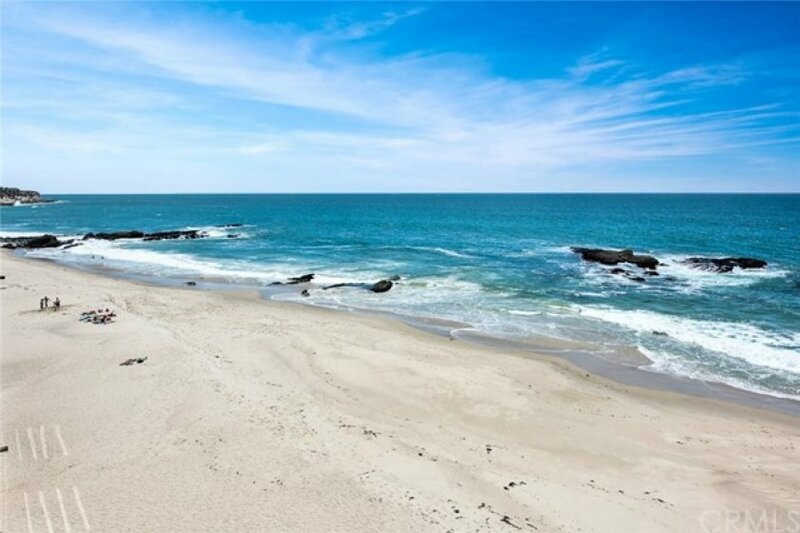 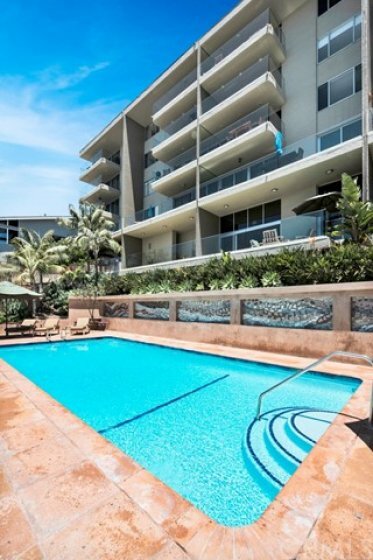 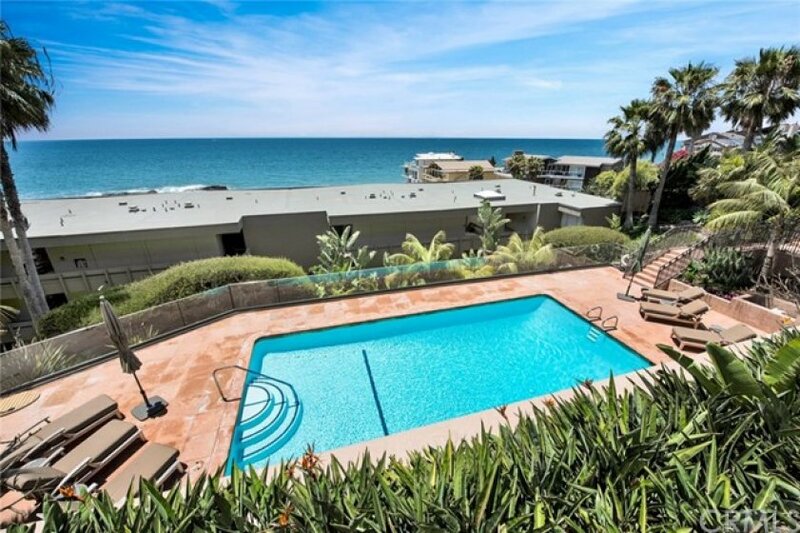 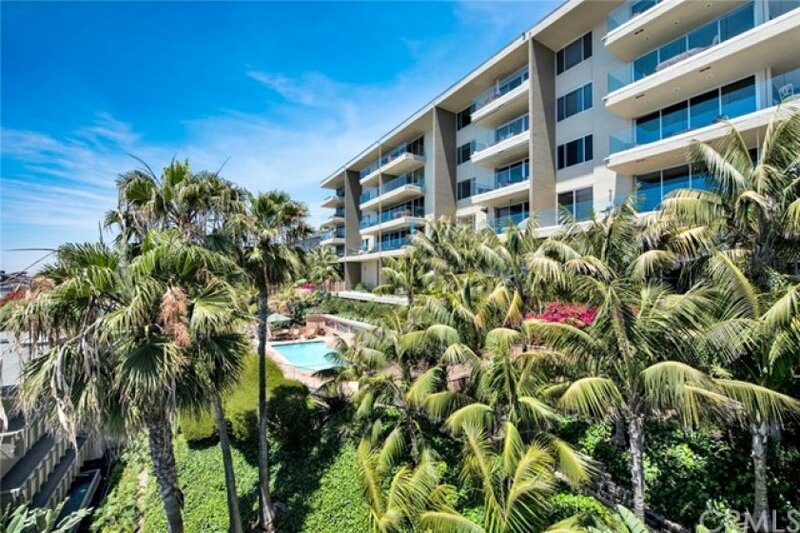 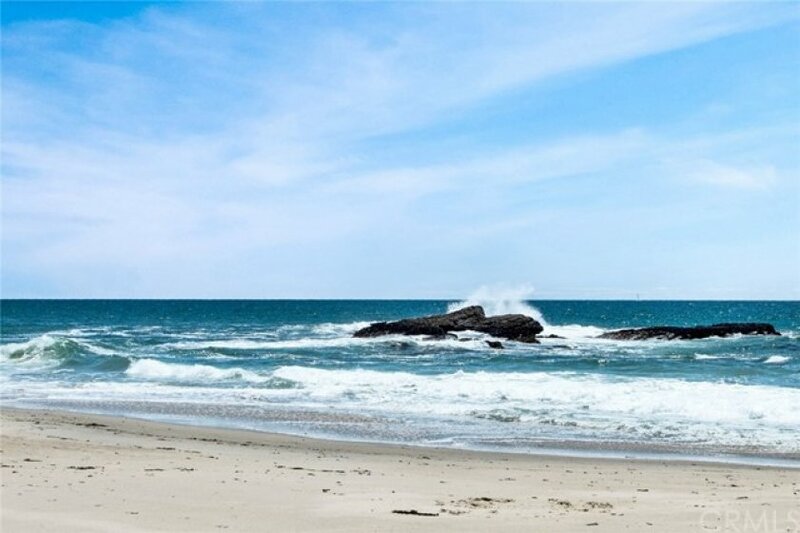 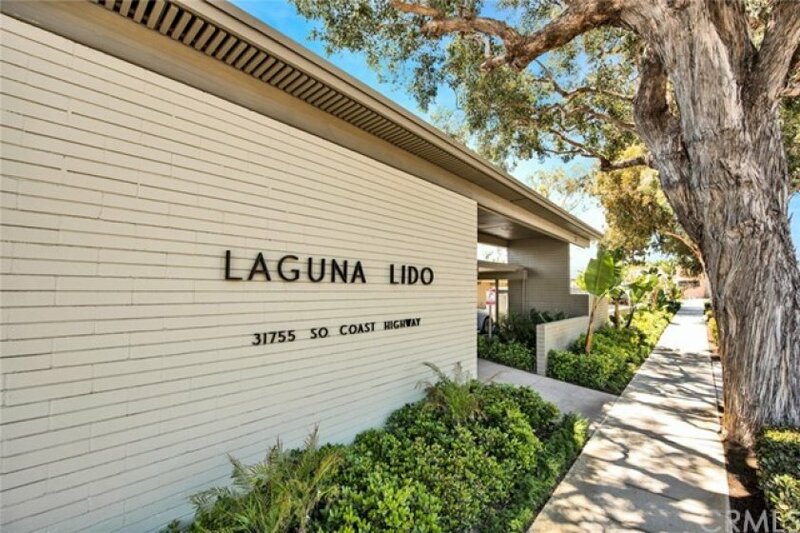 Great Opportunity to Own a 40 year lease hold interest in the Prestigious Beach Front Property of Laguna Lido. 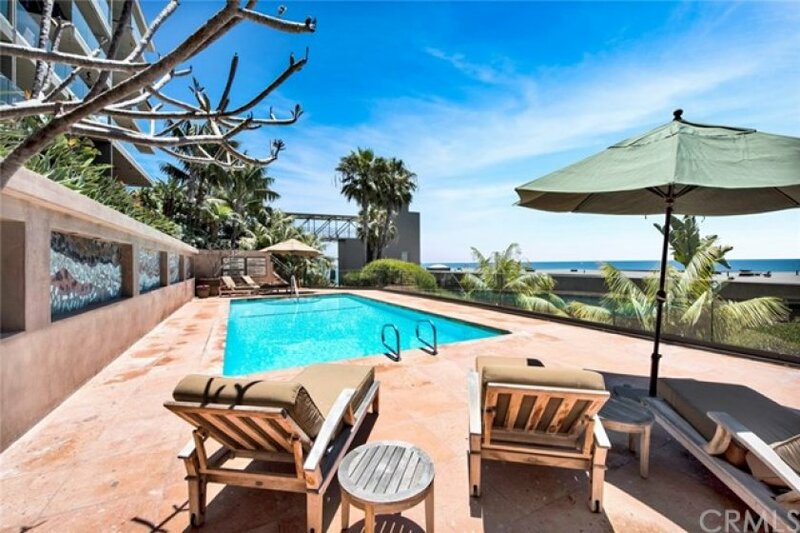 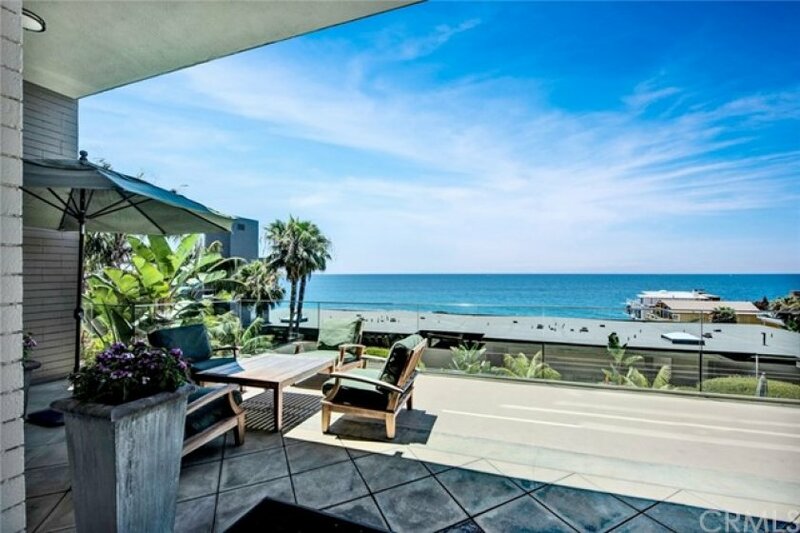 This home has 180 Degree Panoramic Views and is just Steps from the Beach. 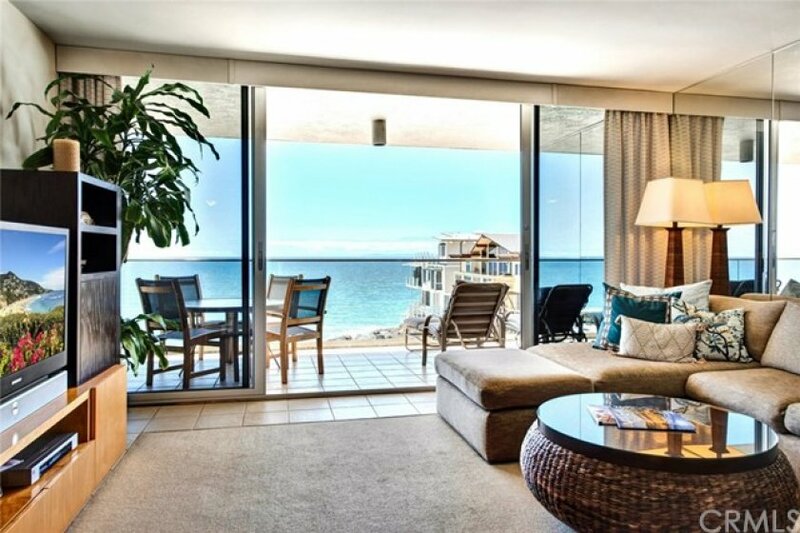 You will fall in Love with the Radiant Sunsets and the Ocean View. 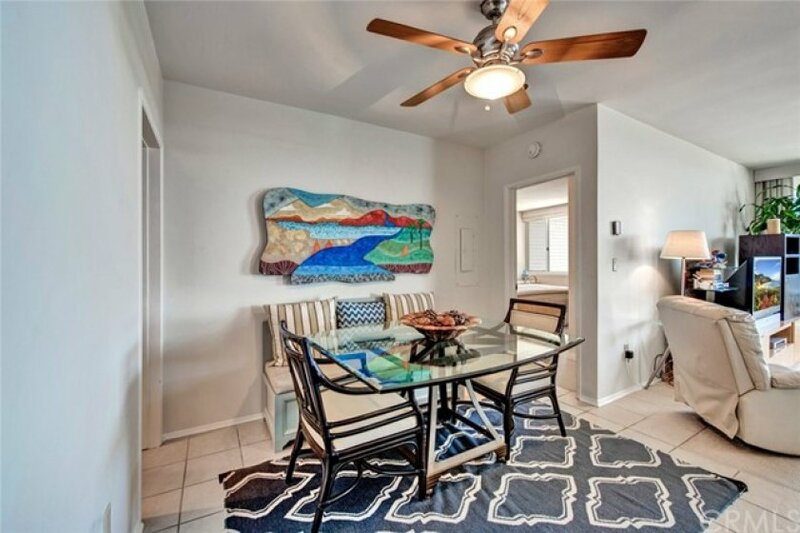 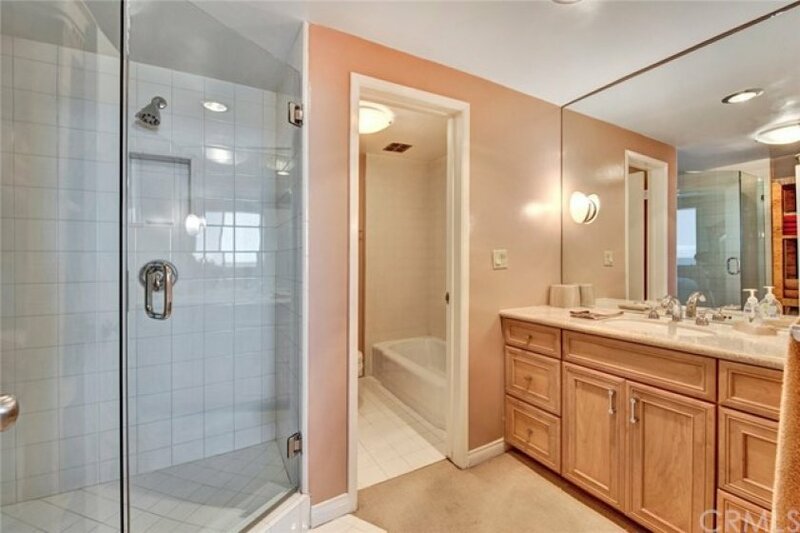 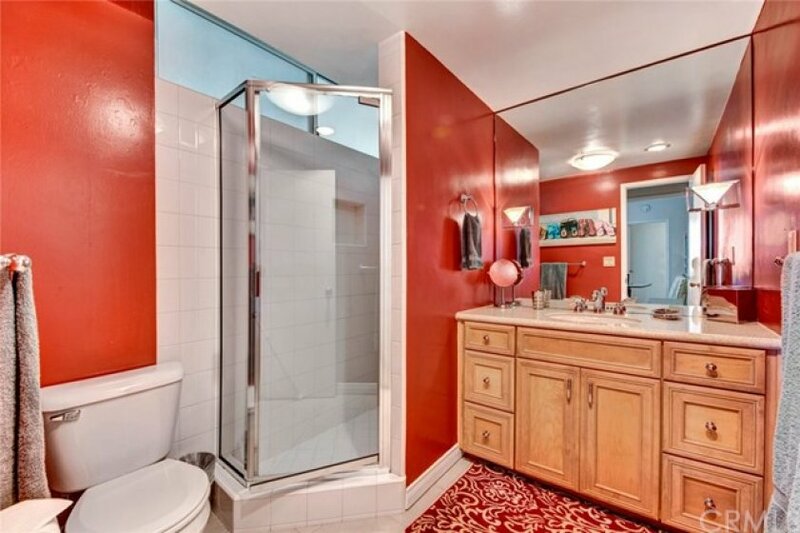 This Home Features 2 Bedrooms, 2 Baths, and 1,056 SQFT of Living Space. 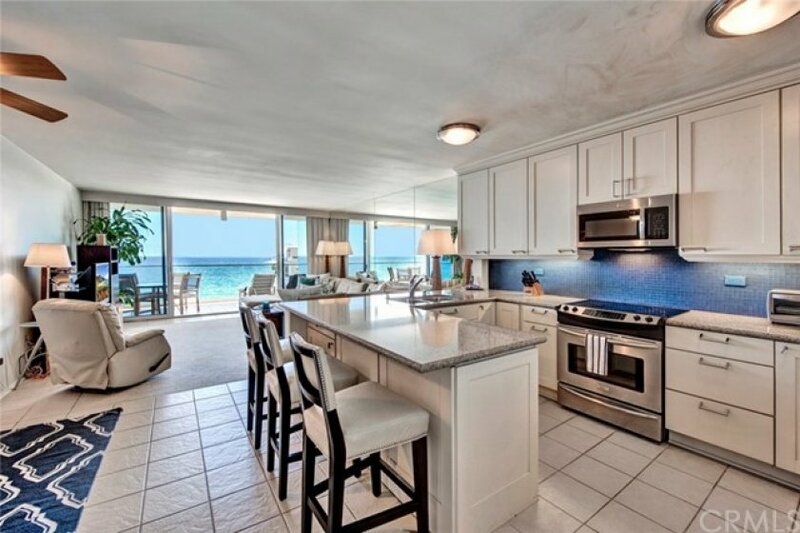 As you enter you will see the Open Kitchen with Granite Counters that overlook the spacious living room. 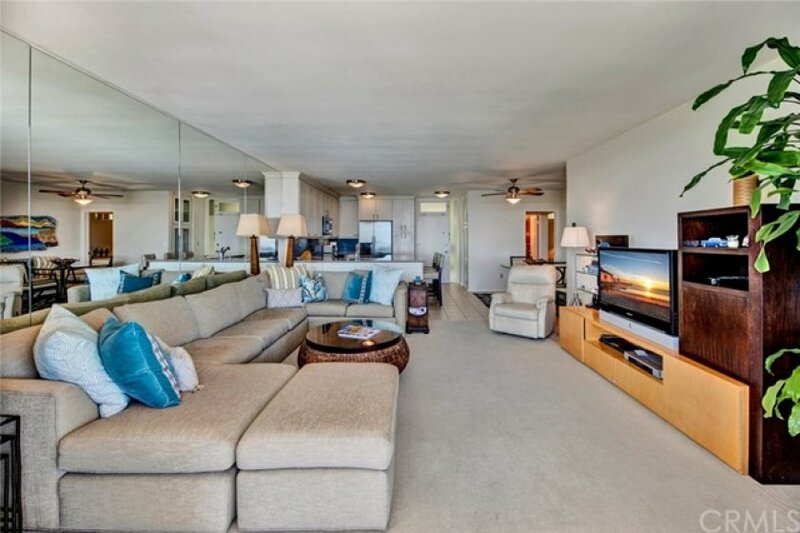 This home has Amazing Views from the Balcony, Living Room, Kitchen, Master Bedroom and offers Tons of Natural Light. 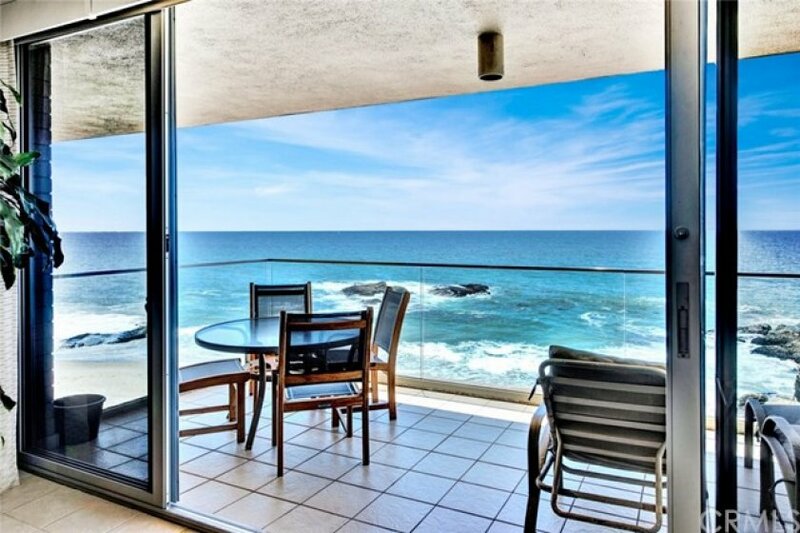 Enjoy the Comforting Sound of the Ocean Waves on your Private Balcony. 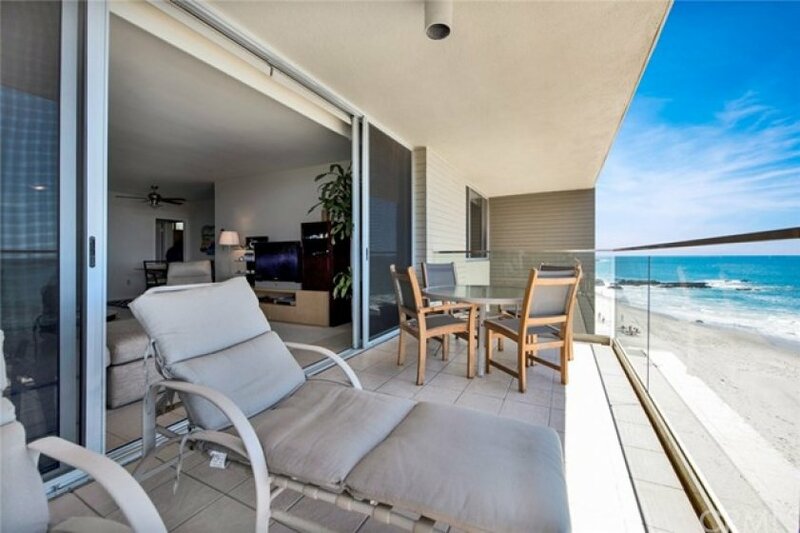 Balcony has Sliding Doors that Open Wide to let in the Fresh Ocean Breeze. 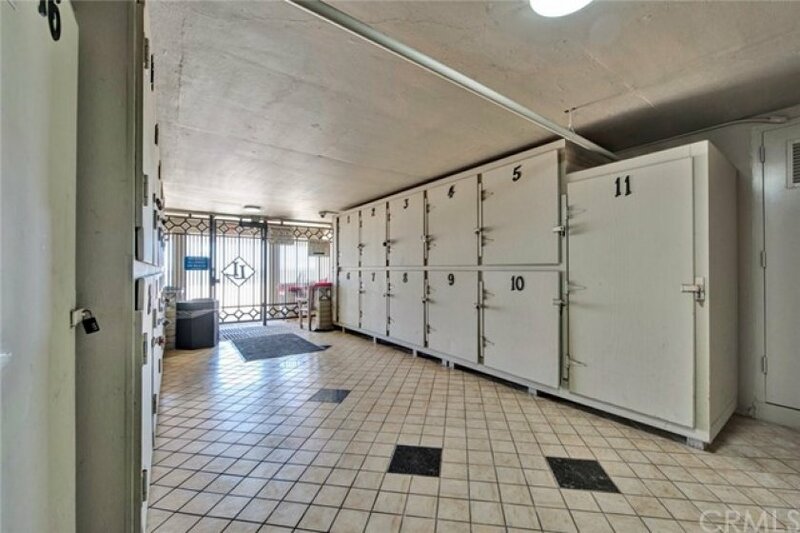 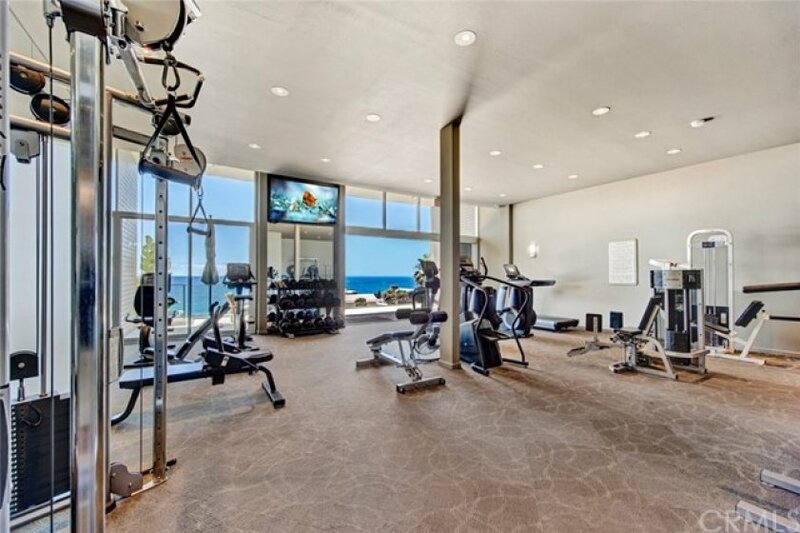 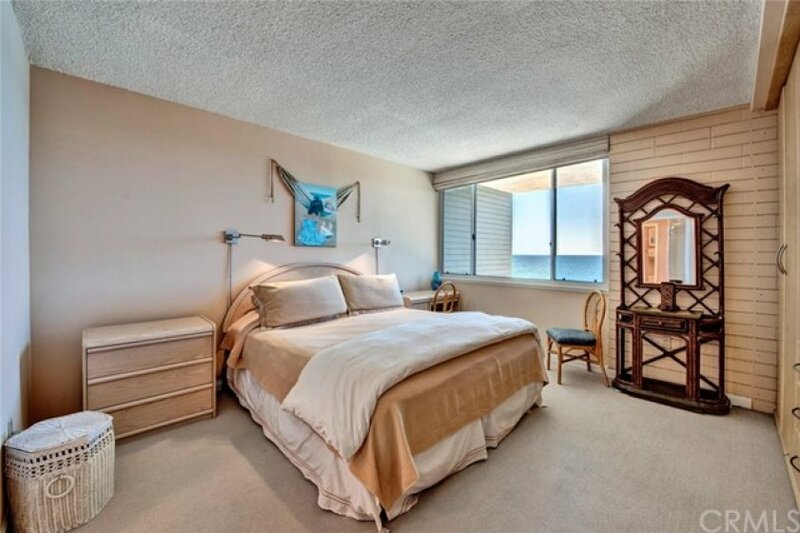 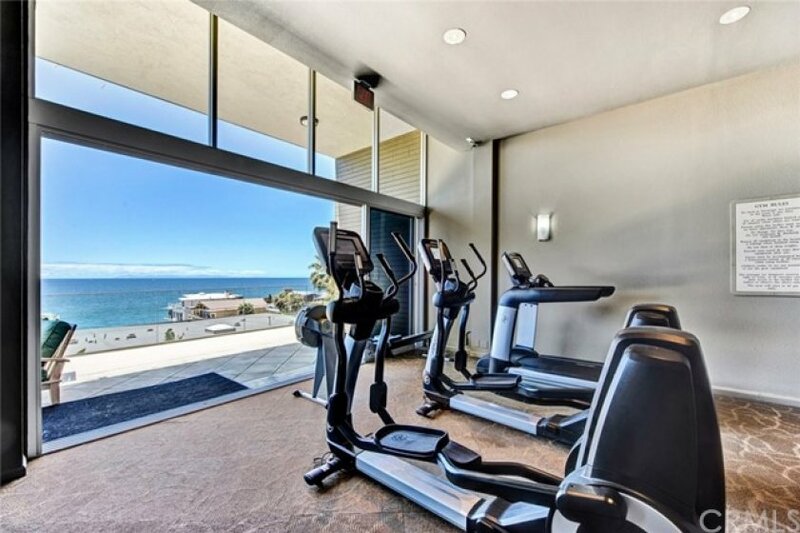 Take the elevator down to your private locker and walk straight onto the beach. 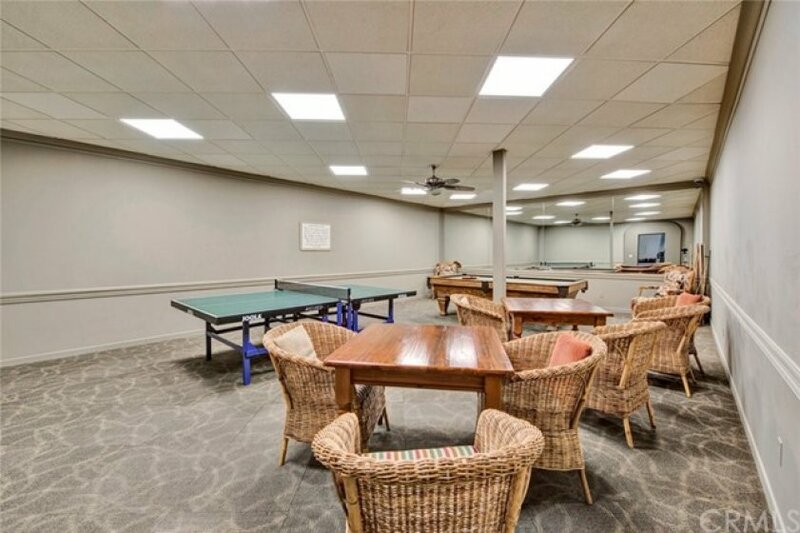 This Community has an on site Manager, Pool, Spa, and Gym. 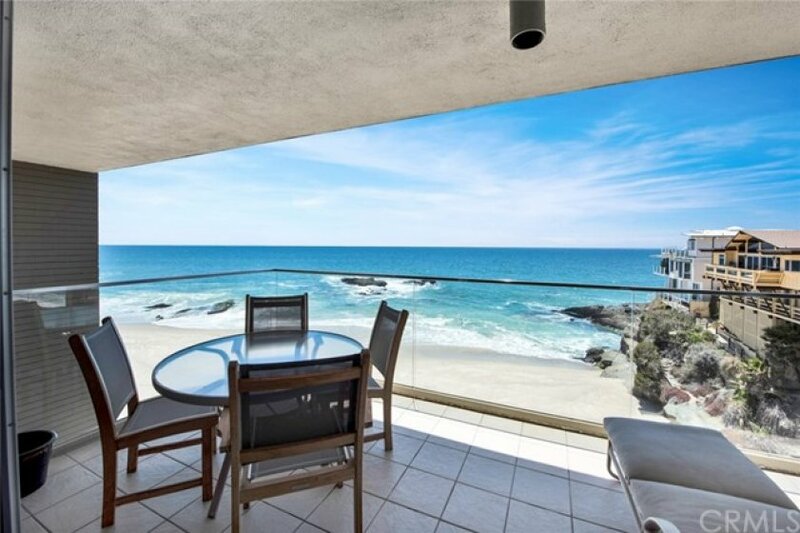 Get Ready to watch the Whale Migration, or a Pod of Dolphins right from your Living Room. 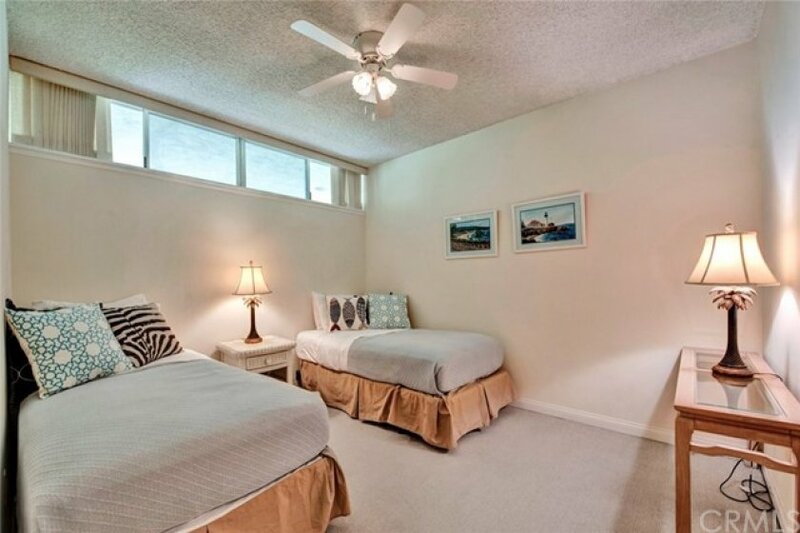 Listing provided courtesy of Jennifer Matsumoto at Century 21 Masters.